That’s how photographer Diego Huerta describes his work in the southern Mexican state, where he has diligently traveled to for the past four years to document its indigenous communities with breathtaking portraits. 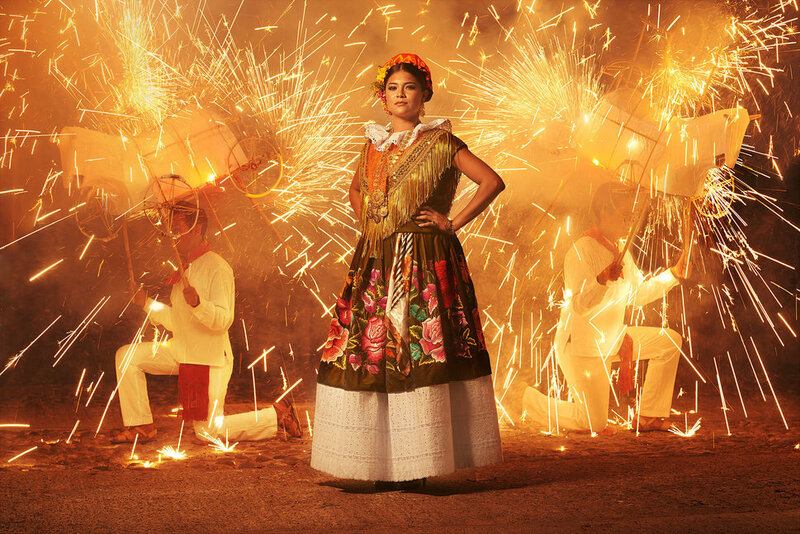 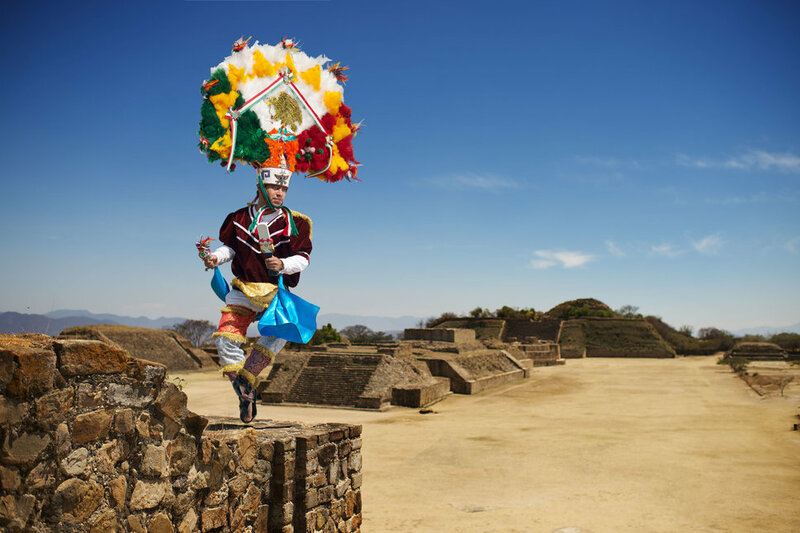 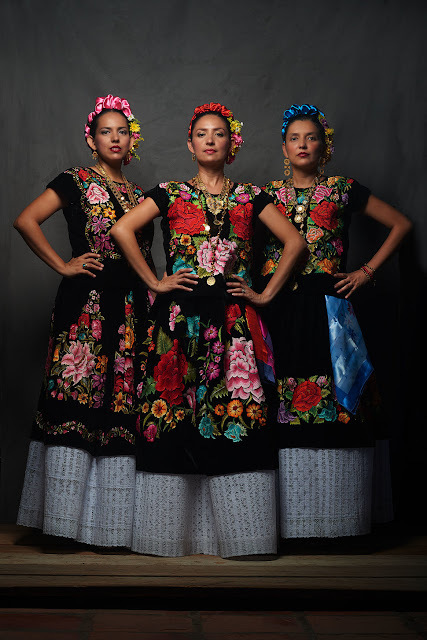 The 30-year-old Mexican photographer began working on this project, titled “Inside Oaxaca,” after traveling to Oaxaca and inadvertently witnessing the Guelaguetza, its biggest annual celebration and parade that features traditional dances and customs from the States’ eight regions. 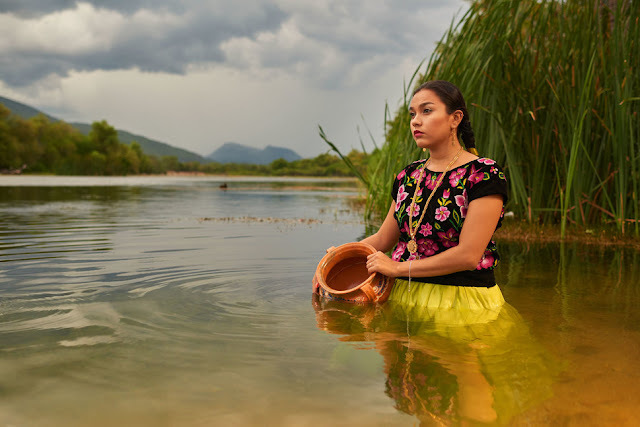 About 15 percent of the Mexican population identifies as indigenous, according to the United Nations Human Rights Council. 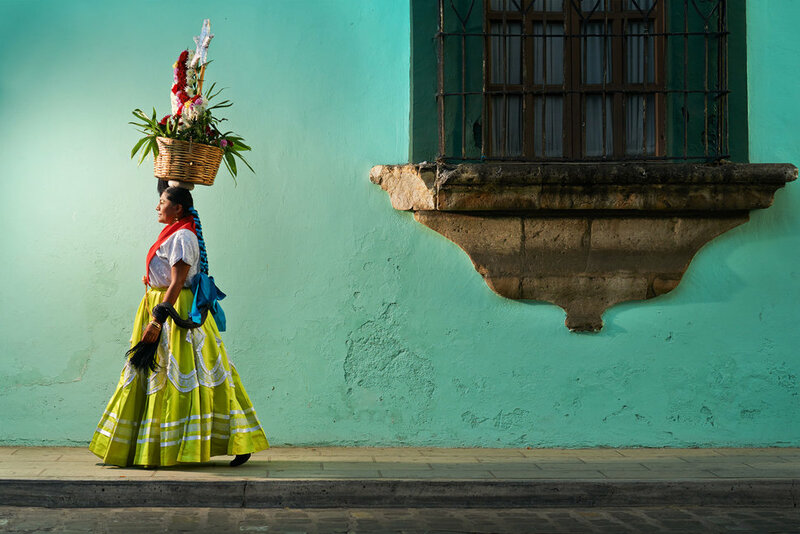 That number jumps to 56 percent in Oaxaca, where there are 16 different indigenous groups. 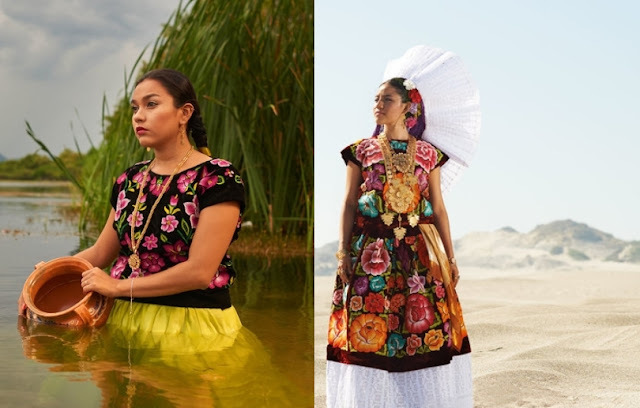 As part of his project, Huerta travels to remote parts of the State and has photographed women and men from the Zapotec, Mixtecos, Mixes and Chontales communities. His project in Oaxaca will feed into a larger photo endeavor he has planned called “Native Nation,” which consists of documenting Mexico’s more than 50 indigenous groups. 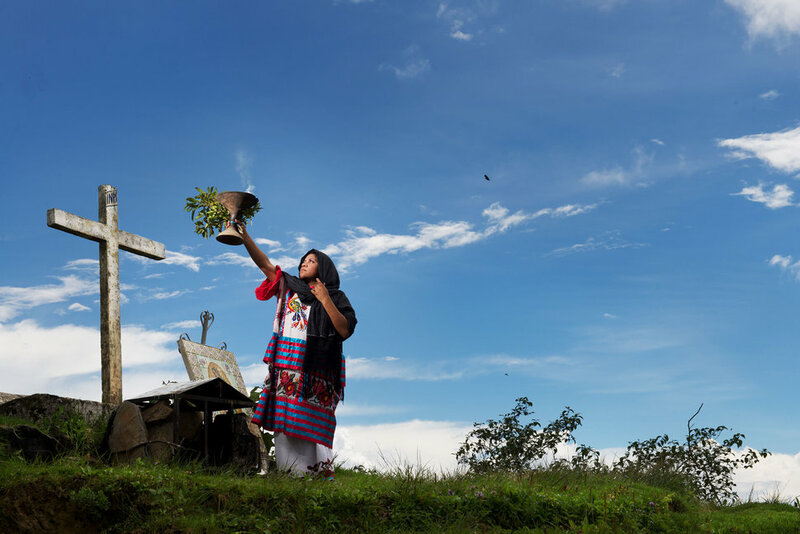 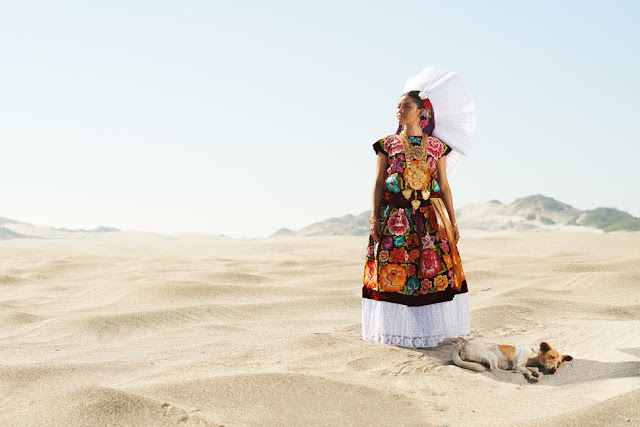 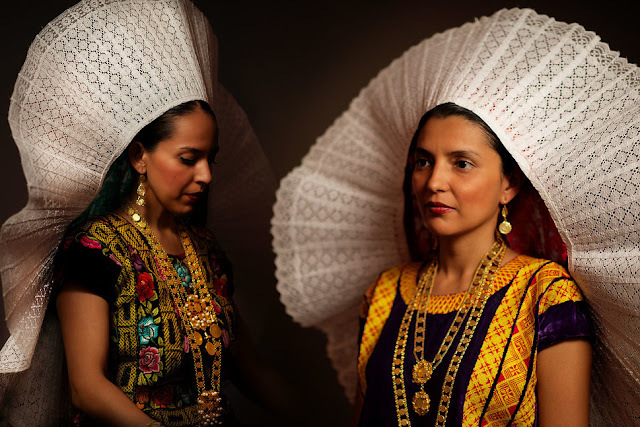 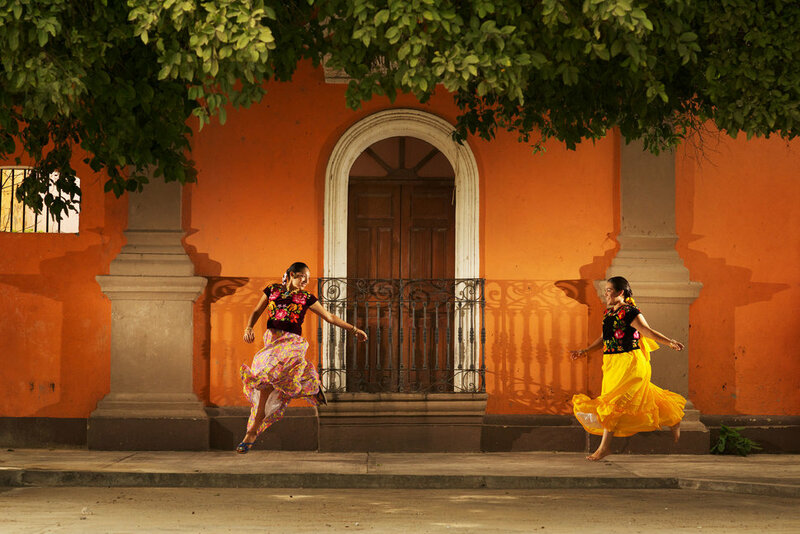 Responses to "Photographer Captures The Breathtaking Beauty Of Mexico’s Indigenous Communities"